It finally happened. 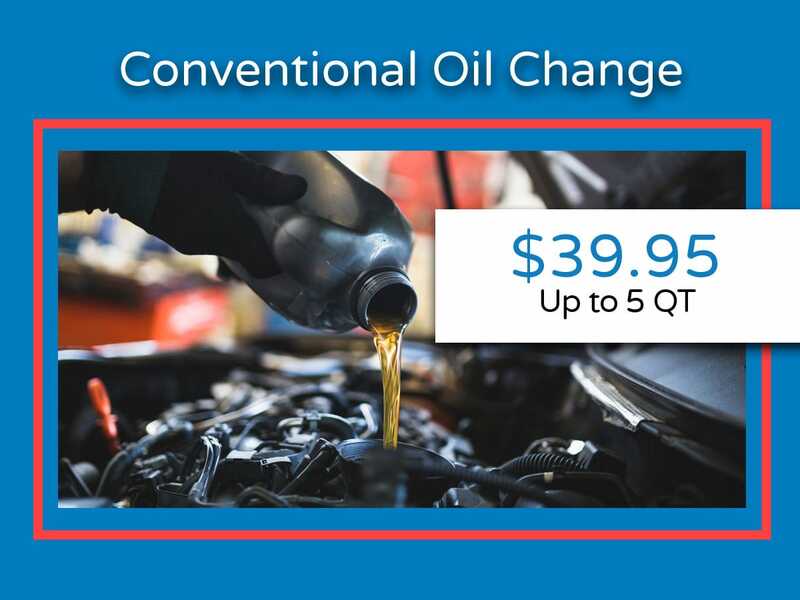 It’s nearing time for you to get your oil changed. 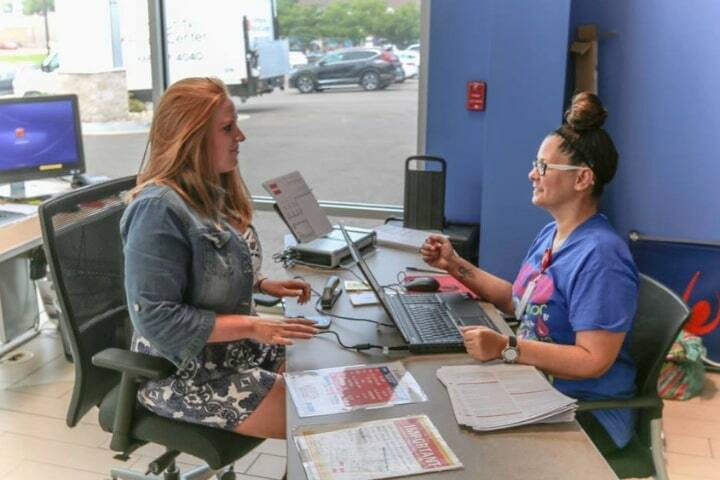 Whether it's your first oil change ever or your first one this year, at Rolling Hills Honda we’ve got you covered. 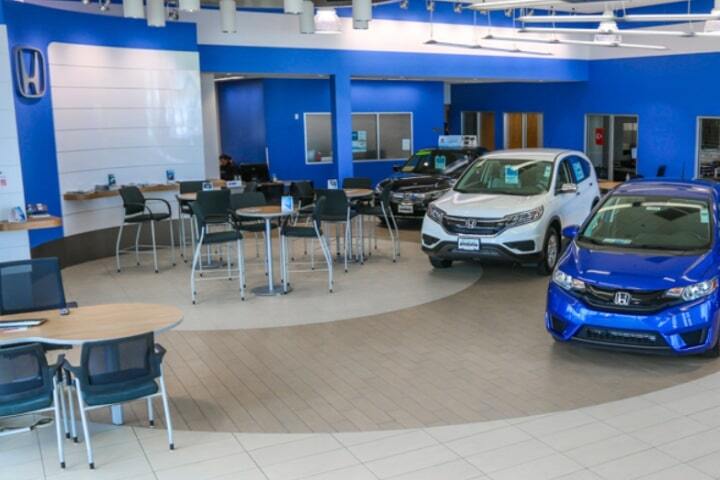 With all the options available to you for your Honda, it's always best to consult your owner's manual or contact one of our professional Service Advisors to see if our Conventional Oil Change Service is right for you. Conventional oil is the standard for most vehicles on the road today. Not only is conventional oil enriched with additives to ensure your oil maintains it’s proper viscosity between oil changes, it is also the most cost-effective option available. 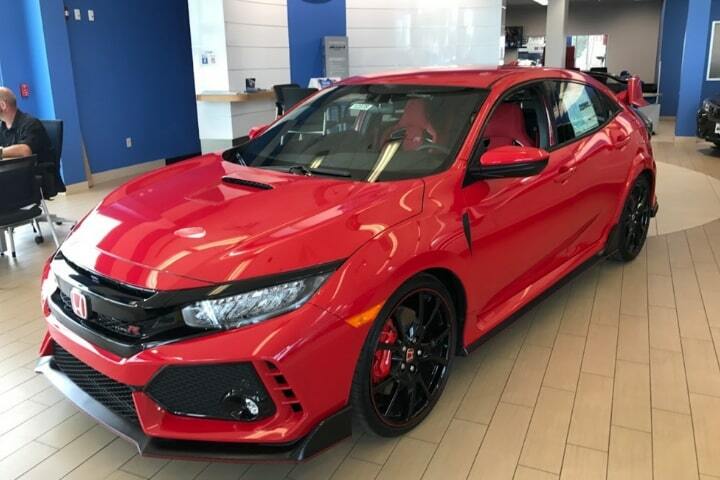 And with our Factory Certified Technicians using only the best OEM parts, you can rest assured that your Honda is in the best possible hands. 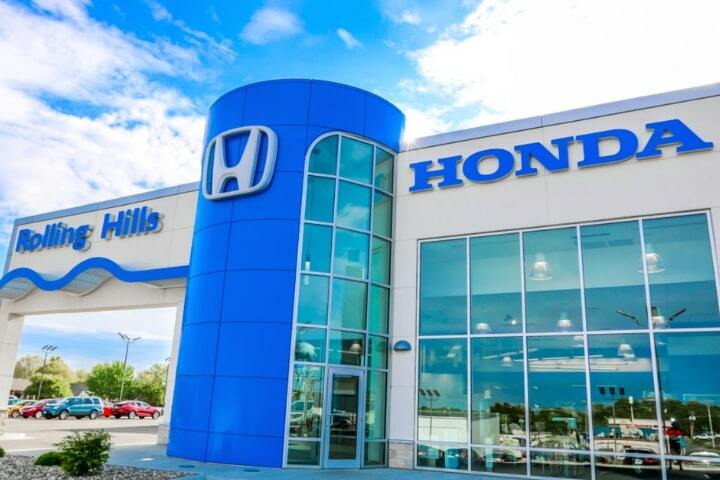 While getting the Conventional Oil Change Service completed at Rolling Hills Honda, we will also address your oil and air filters which often catch any debris that would negatively impact your oil life. While oil filters should be changed with every oil service, the need to change air filters vary with your driving habits and mileage. Regular oil changes keep your Honda running smoothly and help avoid engine build up. By keeping the engines’ internal surfaces clean, you’ve increased your protection against overheating and added additional resistance to breakdowns. 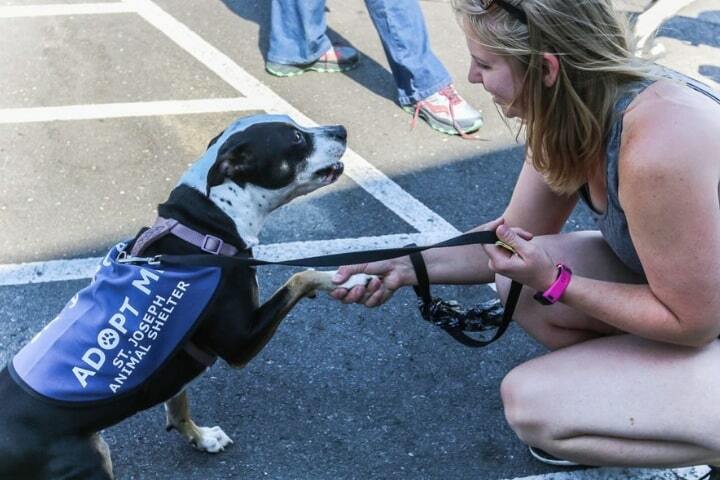 It really is that easy! 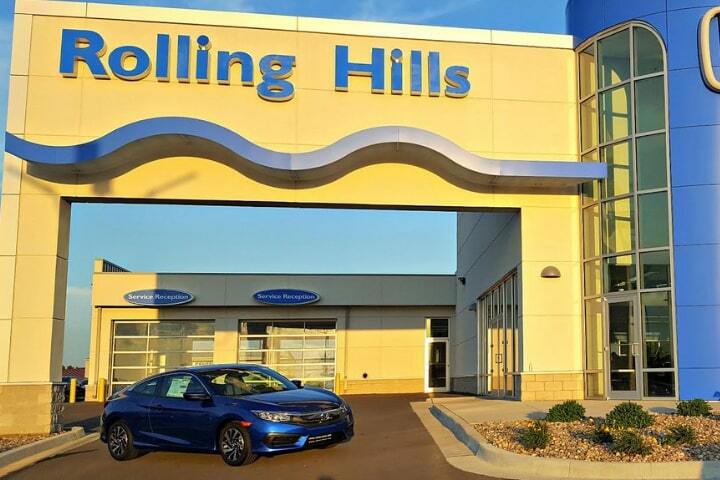 When you book your next Conventional Oil Change Service at Rolling Hills Honda, you can expect the same level of service you’ve come to expect from your premier Saint Joseph's Honda dealer. 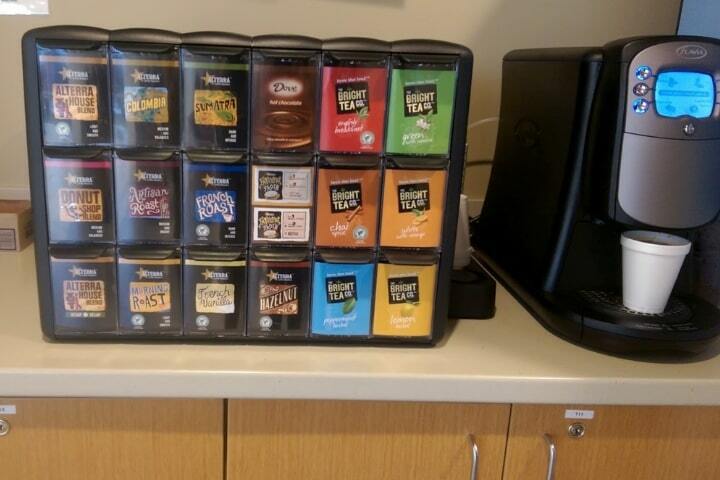 While you wait, we invite you to enjoy our comfortable waiting area; grab a cup of coffee, pick up some snacks and connect to our complimentary WiFi. 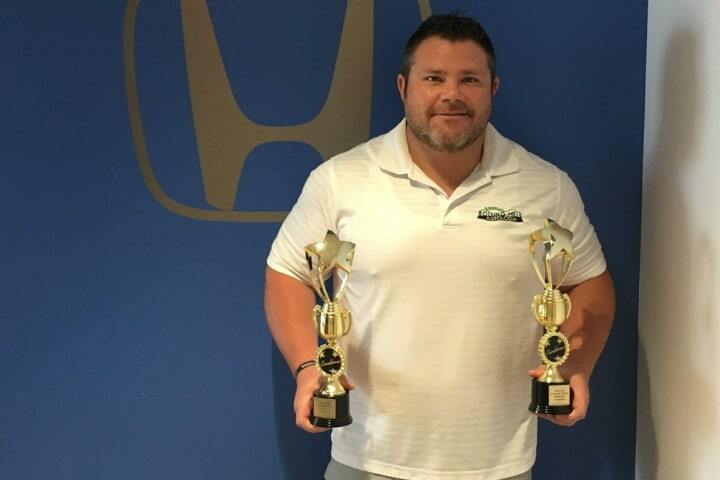 We’re proud members of your community, and we are excited to be there through every mile of your Honda ownership!